After a very long wait our new Dyno has finally been delivered and is ready for action. Andrews High Tech is serious about performance tuning, that is why we opted for an All Wheel Drive Hub Dyno. We have the only Hub Dyno facility on the Sunshine Coast. 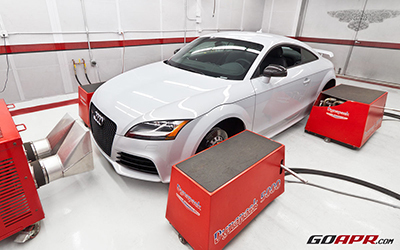 Our Dyno will accommodate high performance vehicles with up to 1700 wheel horsepower. But having the ultimate Dyno is only part of the tuning equation. 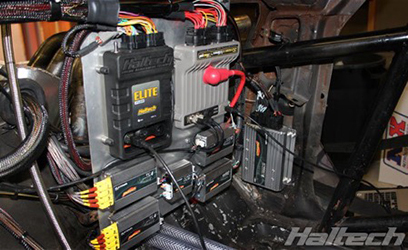 The Dyno is only as good as the tuner using the equipment to tune your vehicle. Our highly dedicated and experienced performance tuners are ready to help you achieve your performance goals. Specialised in Custom Tuning or Custom ECU mapping our tuning technicians will either maximise the potential of your current engine configuration. Or working with you can map out a new hardware and software solution that will truly make your pride and joy a performance giant. What makes a Hub Dyno so special? Repeatability – because the wheels are removed and the dyno pods attach directly to the axles it is a direct drive to the dyno. Which means all power figures are 100% accurate on each and every dyno pull. No Slippage – Roller dynos where the vehicle’s tyres run up the dyno rollers do suffer slippage particular with high horse power vehicles. This can lead to inaccuracy of the recorded result from a dyno pull. 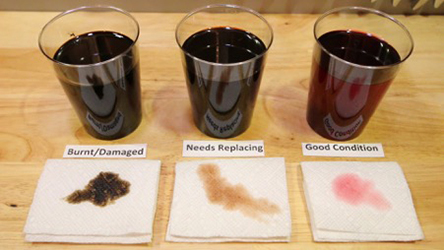 Which makes it tricky to know for sure that an adjustment to a computer map has achieved the target result required. No Tyre Shredding – Big horse power vehicles can chew the tyres out on a roller dyno leaving most of your expensive tyre investment stuck to the back wall of the dyno room. No Vehicle Damage – On a roller dyno the vehicle has to be strapped down onto the dyno to keep it in the rollers. Not all vehicles have good purchase points to apply tie down straps to and vehicles can become damaged if an incorrect purchase point is used for tie down. Or even worse a tie down breaks or a tyre blows out launching the vehicle out of the dyno rollers. Once on the Hub Dyno the vehicle cannot move and no tie down points are required as the vehicle is solid mounted onto the pods. Safety – When on the Hub Dyno your vehicle simply cannot move, therefor it is quite safe for the operator and observers to be standing by watching proceedings. On roller dynos vehicles can and do from time to time climb out of the rollers with the potential for catastrophic consequences.